See what you can visit in the Bouganville Studios surroundings. For those in search of beaches, unique experiences and walks totally immersed in nature, we suggest some places that you can visit. Definitely worth a visit Lindos , one of the most beautiful villages of the island with its white houses and narrow alleys with shops and restaurants, built on a hill under the acropolis and flanked by two beaches . 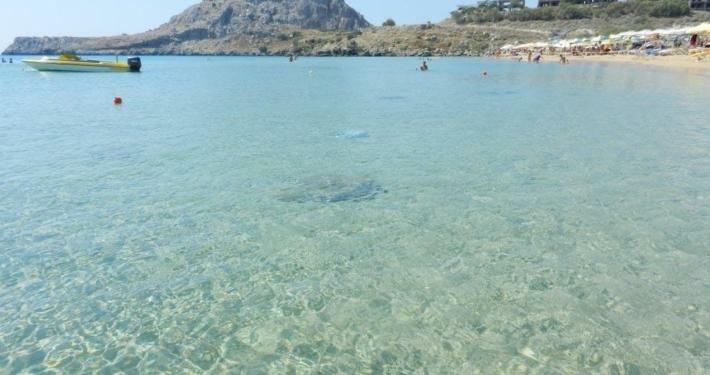 The island of Rhodes has long beaches with emerald water. 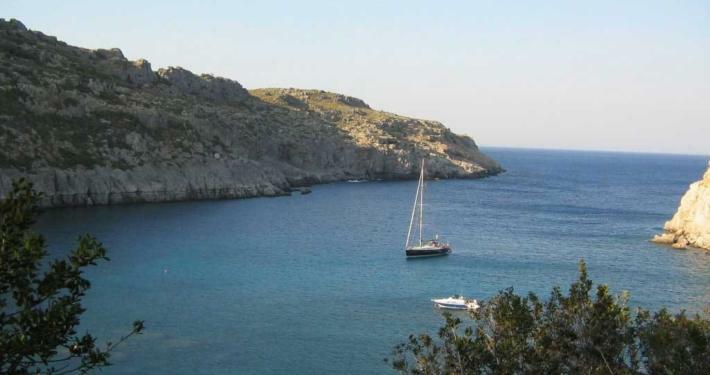 The west coast of the island of Rhodes is characterized by pebbled, however the east coast is distinguished by the sandy beaches and generally less crowded. 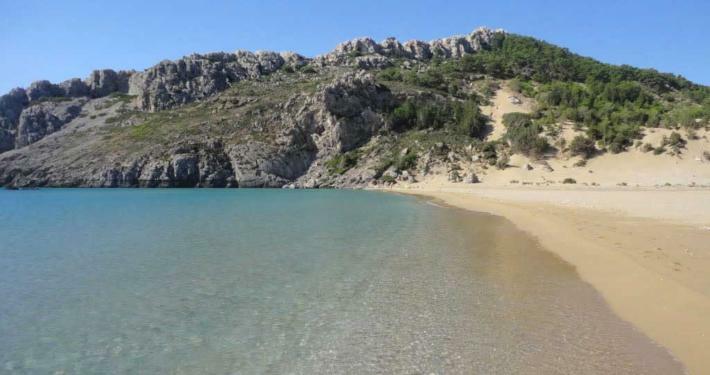 About 13 Km from the city of LADIKO is the beach of Anthony Quinn , is definitely one of the prettiest on the island. It is a beautiful beach of sand and gravel nestled between hills covered in green with a beautiful turquoise sea.